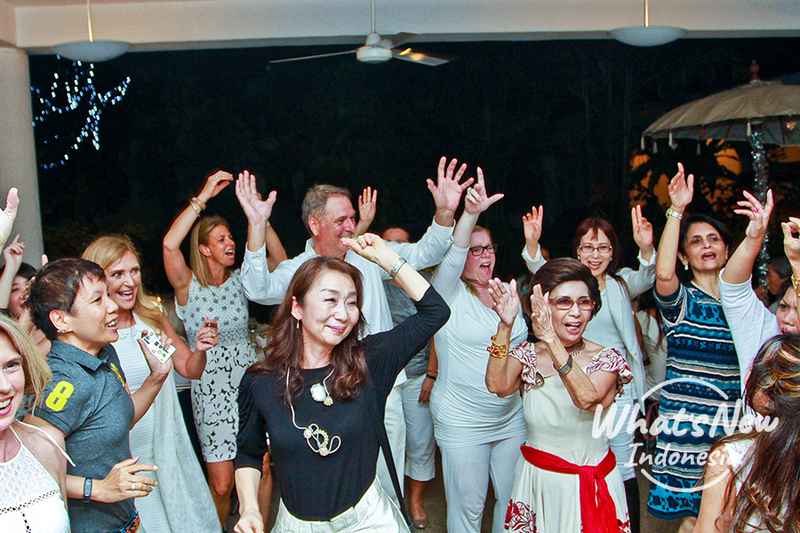 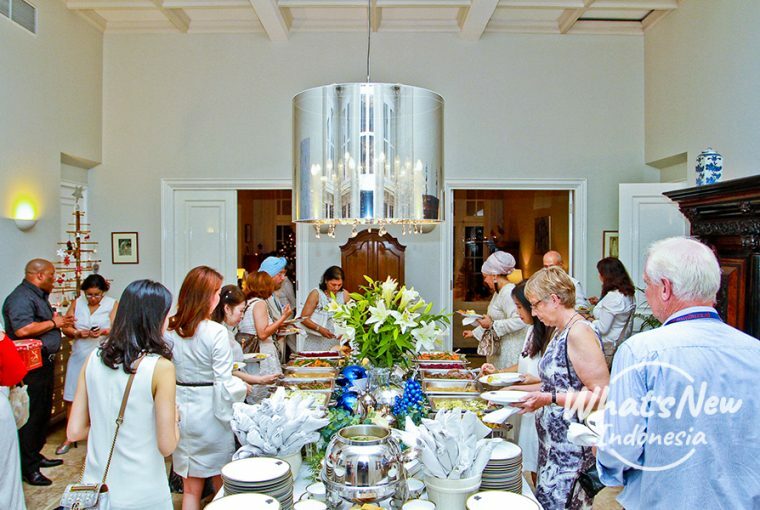 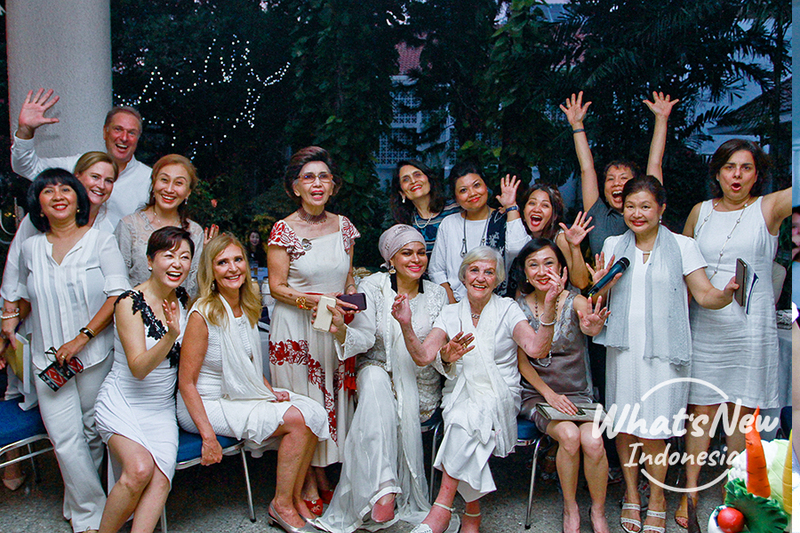 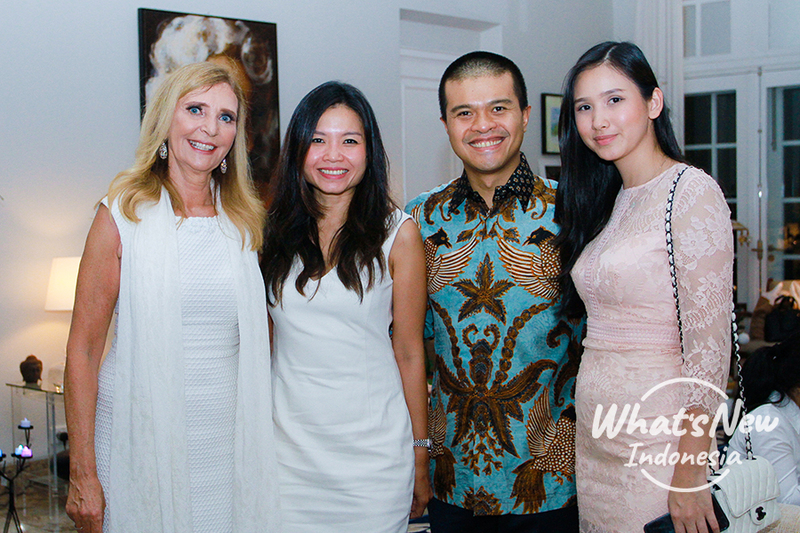 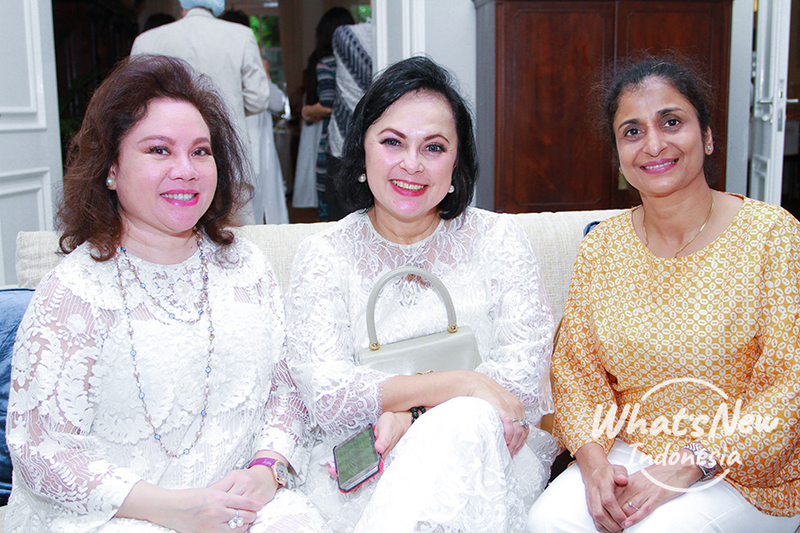 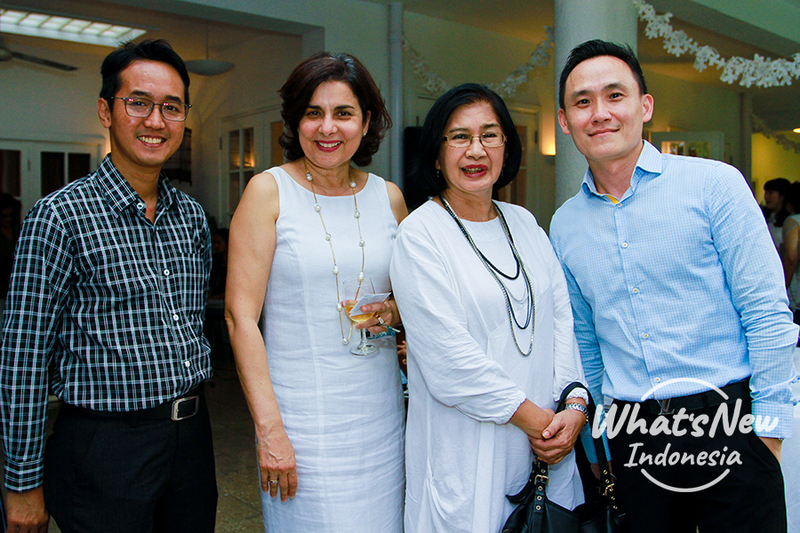 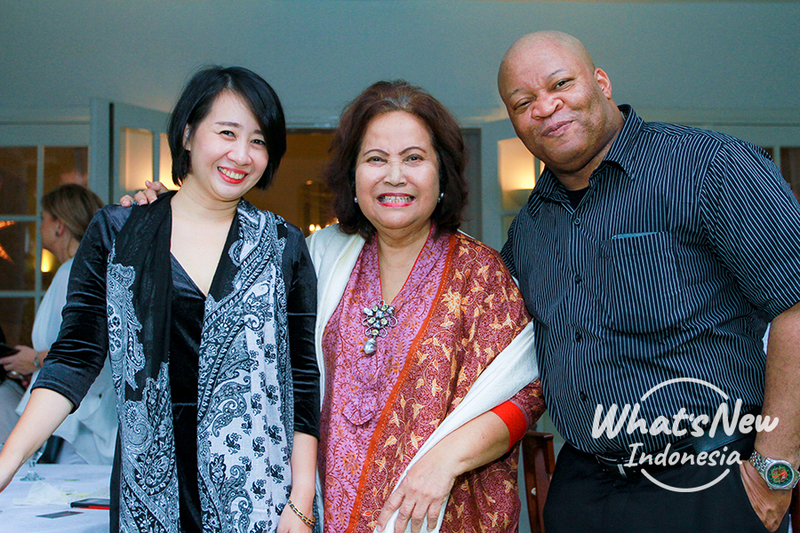 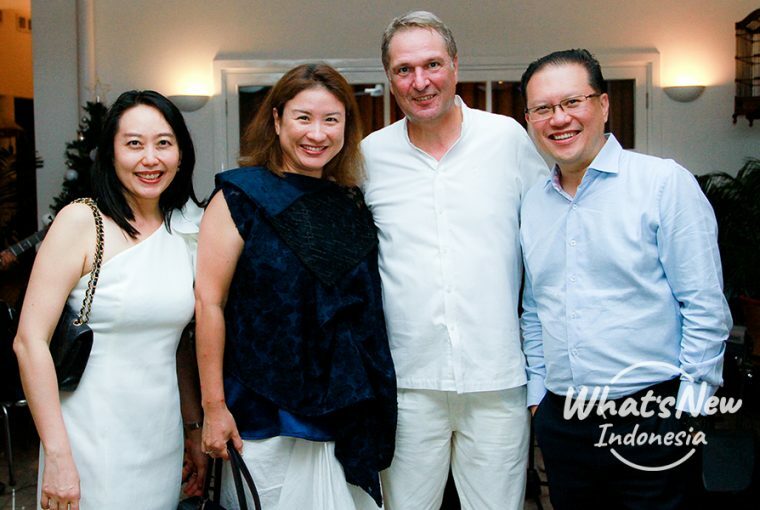 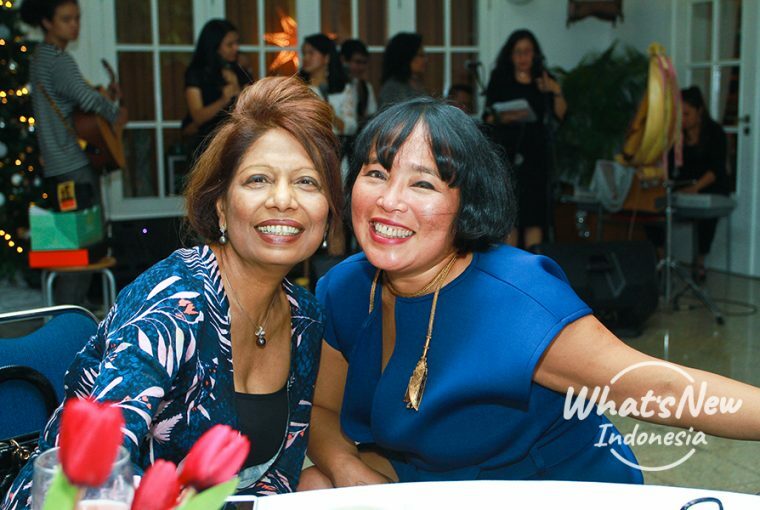 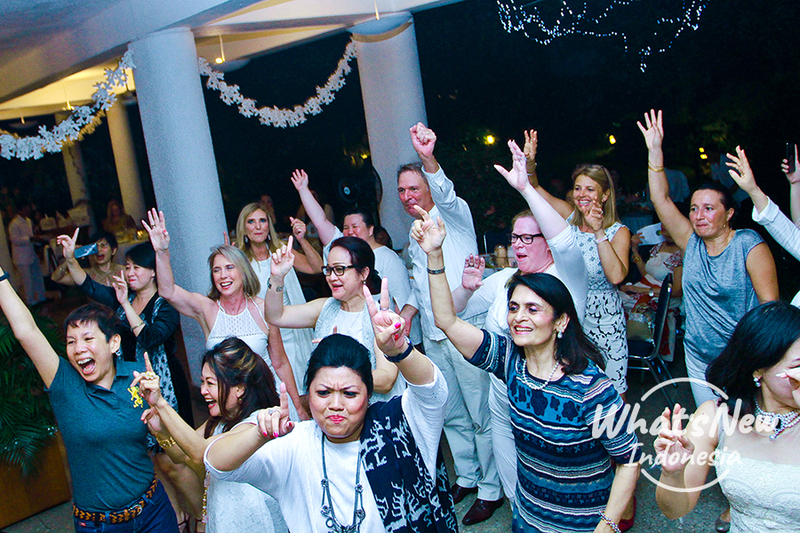 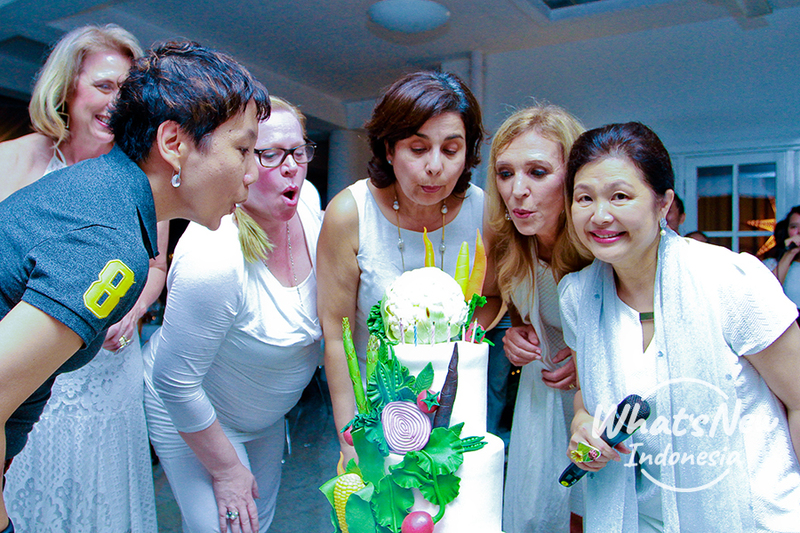 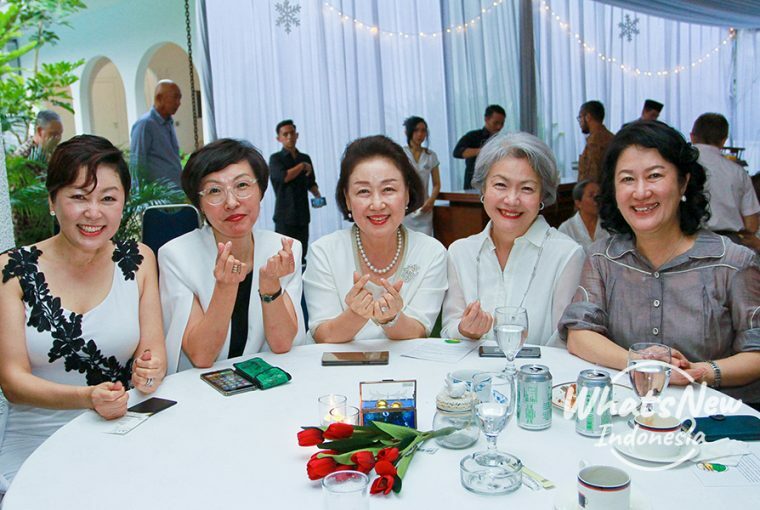 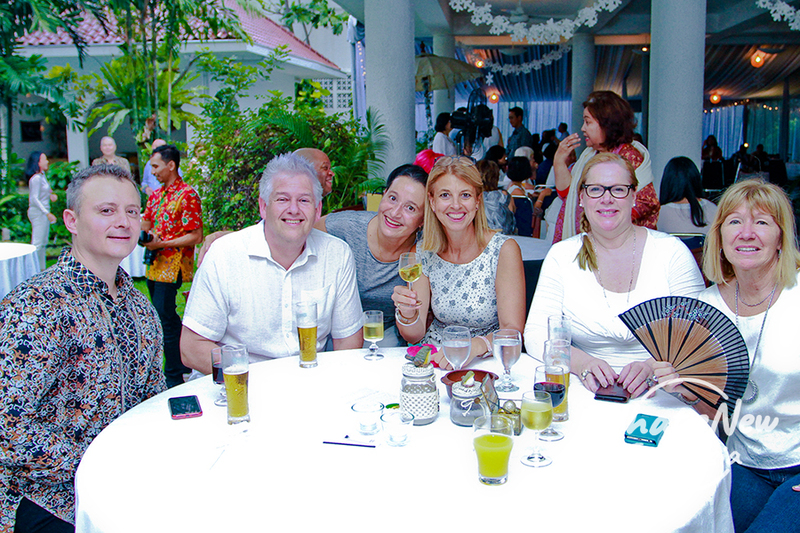 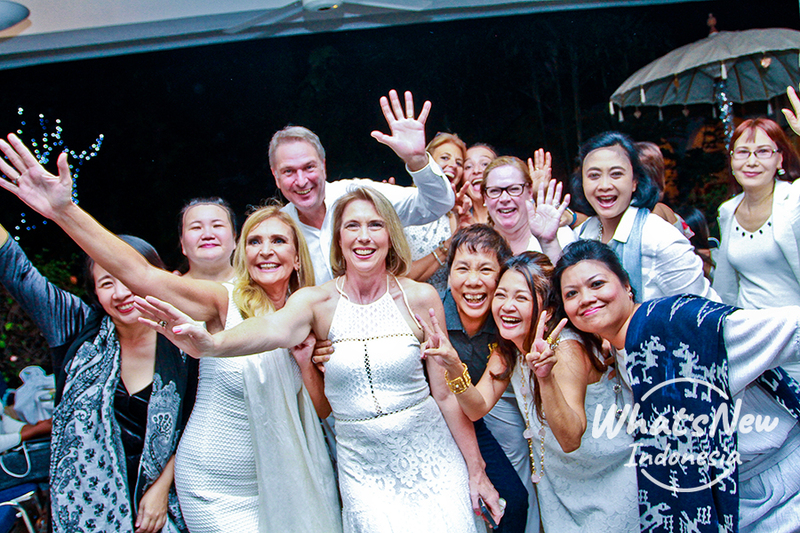 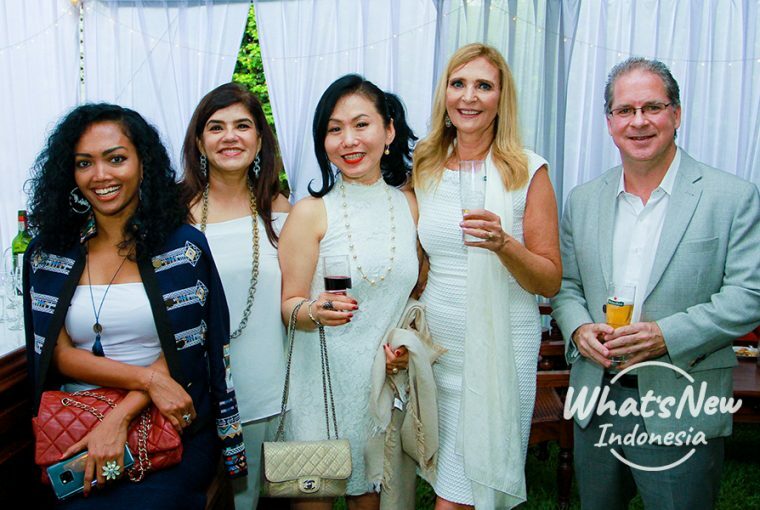 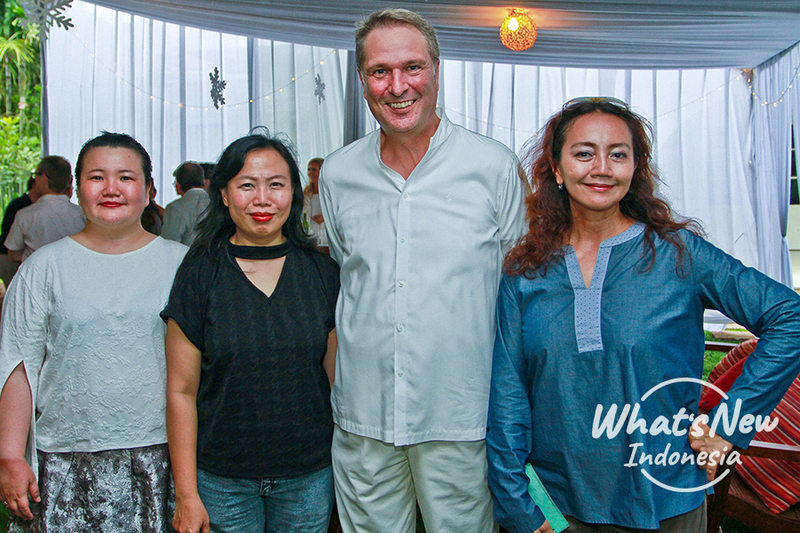 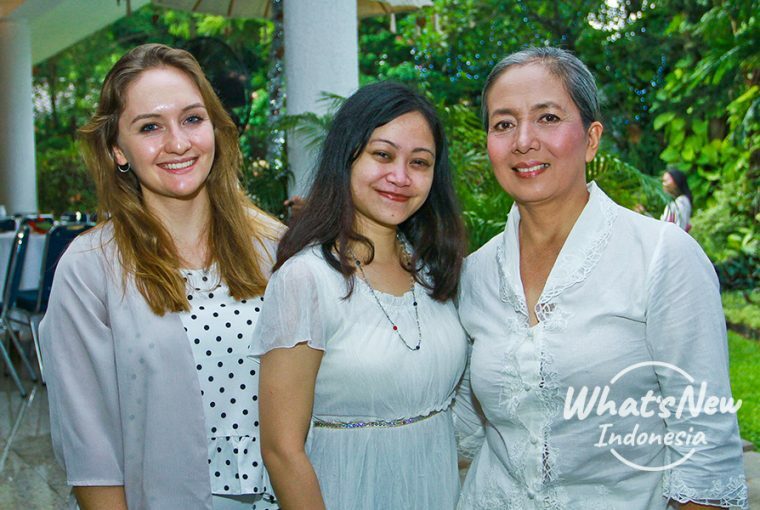 The Learning Farm annual Christmas party was held on last 28th November and hosted by Jacqueline Swartbol, spouse of the Dutch Ambassador for Indonesia at their residence. 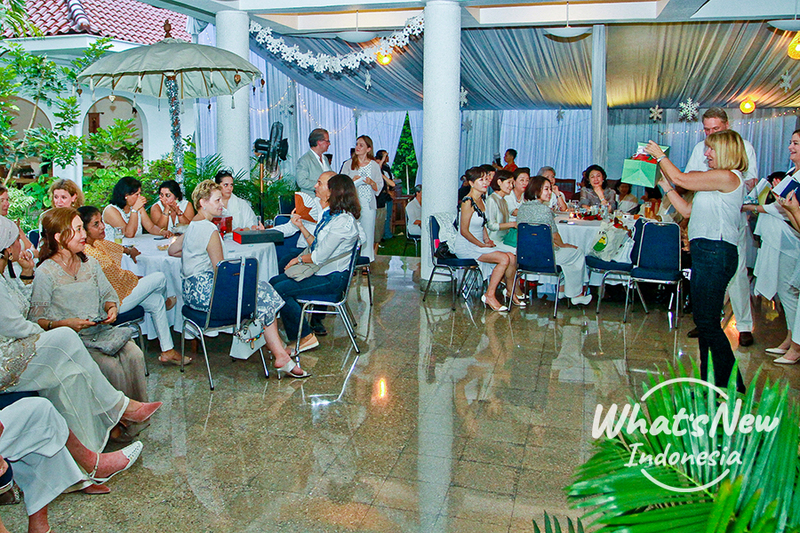 The guest not only enjoyed the dinner and various events but also contributed in donations and charity auction. 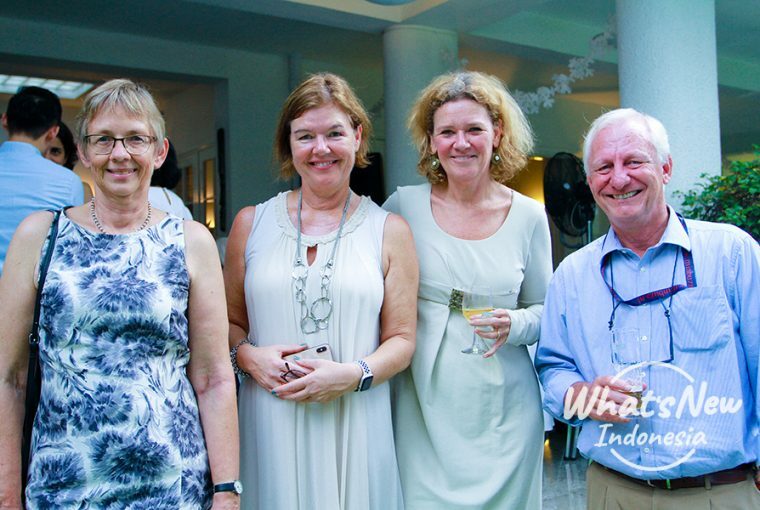 A brief detail about The Learning Farm, it is a foundation that teaches underprivileged youth organic farming.